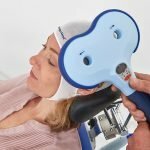 FDA cleared and NICE approved, Magstim® TMS Therapy is non-invasive, non-systemic and has few known adverse effects2; resulting in better patient outcomes. Weightless, secure & versatile coil positioning, with a versatile high power stimulator to adapt to changing demands. Increased cooling efficiency and the HORIZON® energy recovery system delivering consistent high-level performance with a higher patient throughput. 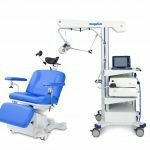 Studies show better patient tolerance with Magstim® TMS Therapy than other system.3 Our therapy chair is also mobile, motorized and fully adjustable. "I have been fascinated by the incredible responses that we have had from patients. It has done wonders for so many of them. There are a population of patients who just do not respond to antidepressant treatment and this has been an excellent option for them." 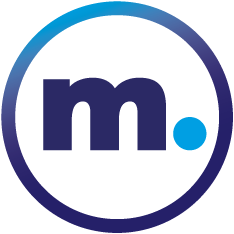 "We find that the rTMS is a very well tolerated, pain free treatment that can easily be incorporated into the patient’s day with very little disruption and, of course, most importantly, it works. The treatment is well supported by research as well as anecdotal experience It adds immensely to our services here "
“Treatment resistant depression is a devastating condition associated with premature death from suicide or poor physical health and an impaired ability to work. We have had a limited degree of success with talking therapies and antidepressant drugs. Now we have a safe third option." 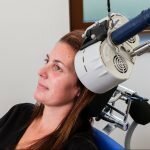 Magstim® is a leading supplier of Transcranial Magnetic Stimulation (TMS) stimulators and packages used for Magstim® TMS therapy and neuromodulation research. 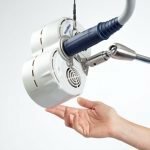 The majority of TMS research published today has used Magstim® stimulators. Read more. 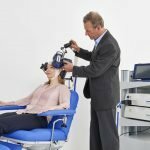 As The Brains Behind TMS™, we believe in delivering high performance, versatile, TMS solutions so that you can provide the best treatment for your patients. 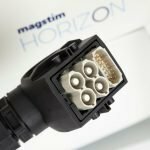 Read more about the Horizon® range, increased ROI. Carpenter, L et al. 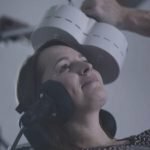 Transcranial Magnetic Stimulation (TMS) for Major Depression: A multi-site, naturalistic, observational study of acute treatment outcomes in clinical practice (2012)” Depress Anxiety 2012: 29, 587-596.